Note: Syed Abdul Vahid, Glimpses of Iqbal (Karachi: Iqbal Academy Pakistan, 1974), p. 123. 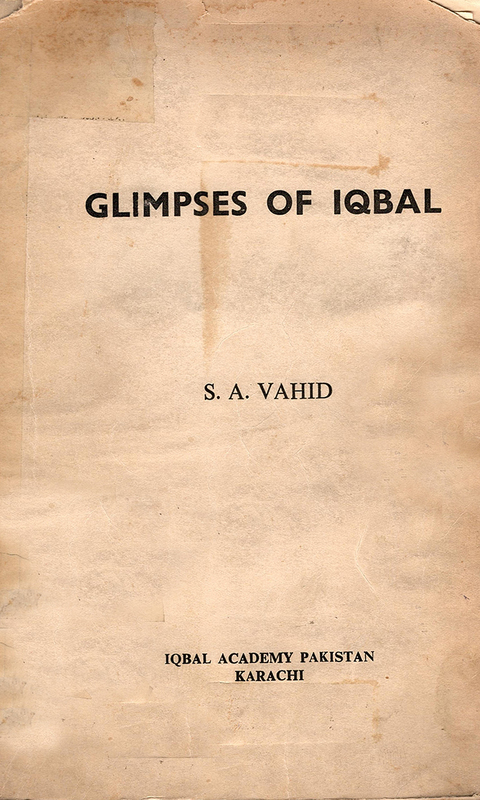 Bibliography: Vahid, Syed Abdul. Glimpses of Iqbal. Karachi: Iqbal Academy Pakistan, 1974.